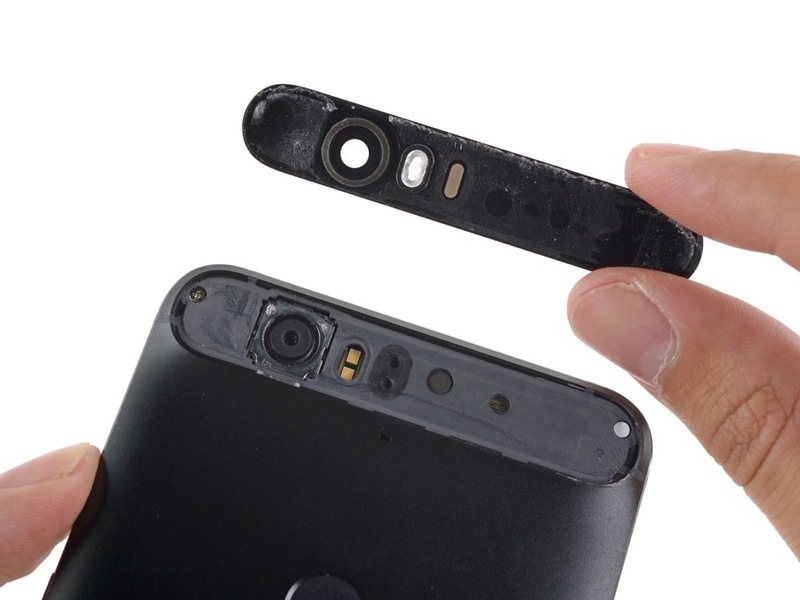 With the Nexus 5X already going through the teardown process, it was only a matter of time until its larger brother, the Nexus 6P, received the same treatment. The folks at iFixIt have done the dirty work for all of us, ripping Google and Huawei’s device up, ranking it to see how easy it would be for tinkerers to repair it themselves. Spoiler alert – it’s really, really hard. Once iFixIt was able to separate the two sides of the unibody design, somewhat quick access was allowed to the battery, but say you have a busted screen. Apparently, the only way to replace it would be to dig through the entire device, making replacement nearly impossible for the Average Joe. This is not recommended. Not only that, but opening the device period is made difficult by the chances of breaking the glass that covers the rear-facing camera. From what iFixIt writes, once this device was slapped together, it was not made to be torn apart. Overall, with an abysmal repairability score of just 2 out of 10, it seems that owners who are not comfortable with handling tiny tools and really opening up the hardware should stay away from self repairs. If in need, take it to a professional.